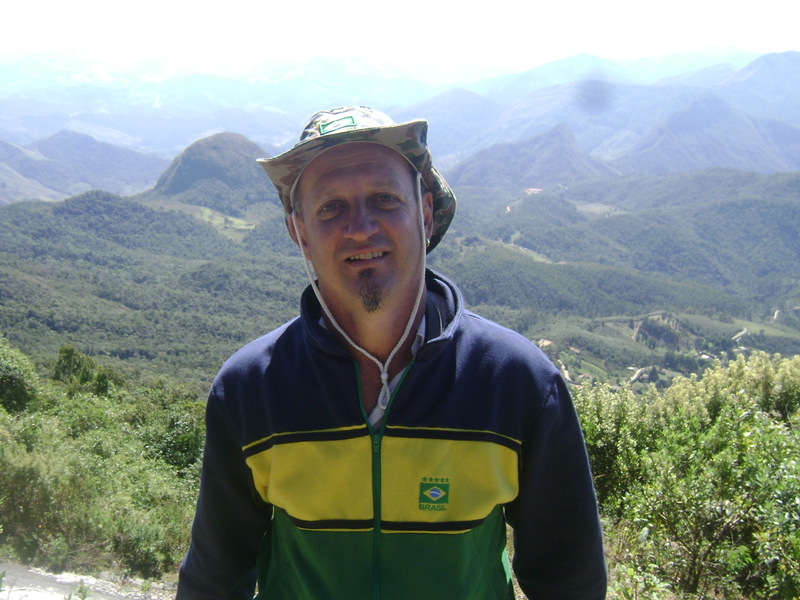 Eugenio was born and raised in Rio de Janeiro. So, he knows it, like no one. Recently, he started coming along in our Birding Tours. If, his knowledge on birds still needs progress, in other hand, he understands, perfectly, the needs of the birdwatchers & knows, already, the very best locations for birds, such Itatiaia and REGUA.